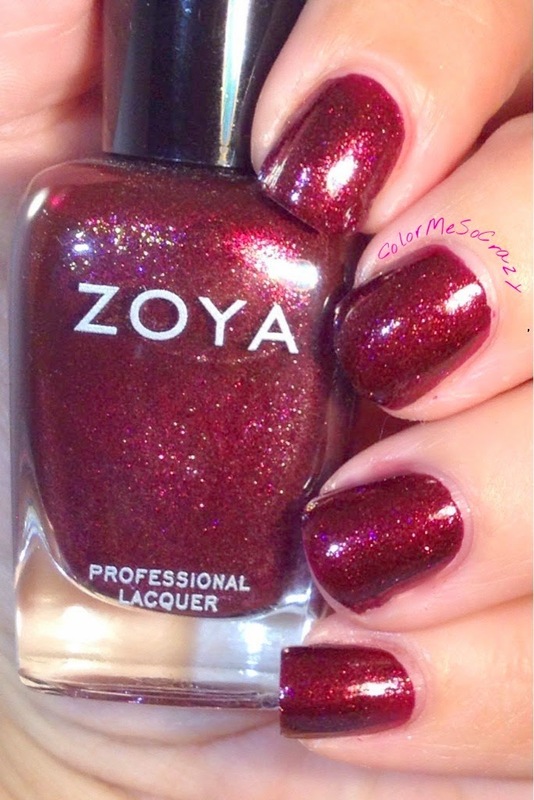 I have part 2 of Zoya's awesomely awesome fall collection to show you today. 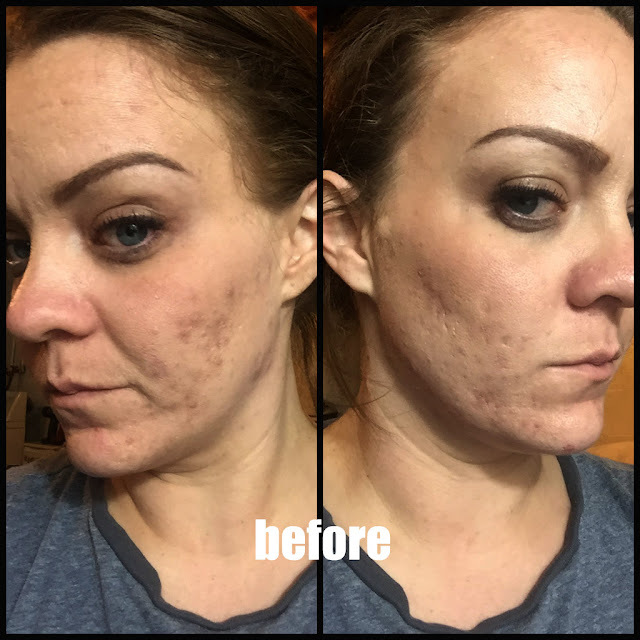 This is their partner to their fall cremes and it has a little shimmy shimmer in it. I happen to like this collection better than Entice, but hey that's because I am CRAZY!! Anyway, I hope you enjoy my journey below as much as I enjoyed wearing these. What a perfect name for a fall polish. This polish is what I think of what Fall looks like. It is like the perfect blend of pumpkins, fall foliage, trick or treating, football and sweaters. I love it! 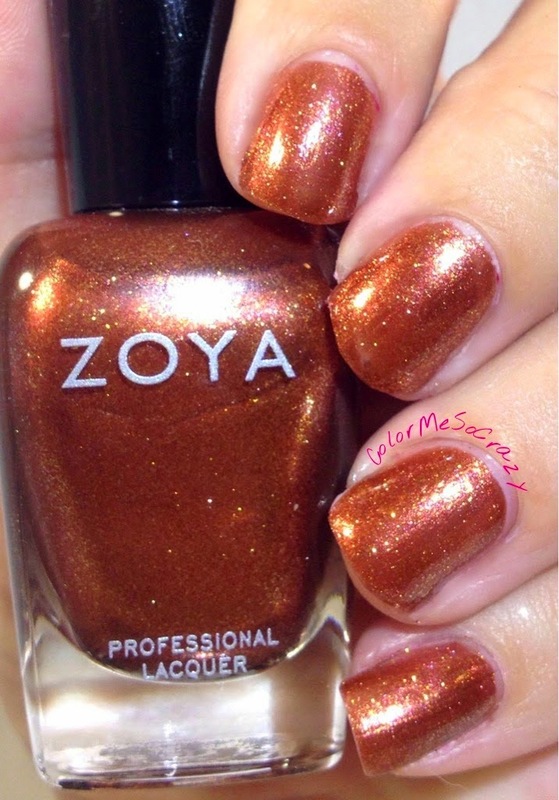 This is described by Zoya as a varnished copper liquid metal. I used 2 coats. India is another one of those colors that reminds me of wine. That tells you how stressed out I have been lately. 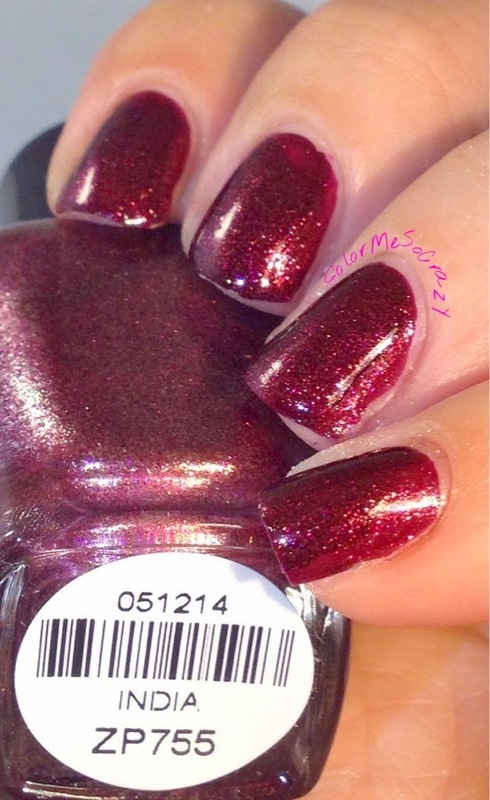 India is a deep luxurious red with a gold liquid metallic shimmer. This is a really gorgeous color and leans almost purple with the mix of red and gold in the sunlight . Remy is a cool indigo color with both copper and gold shimmers in it. 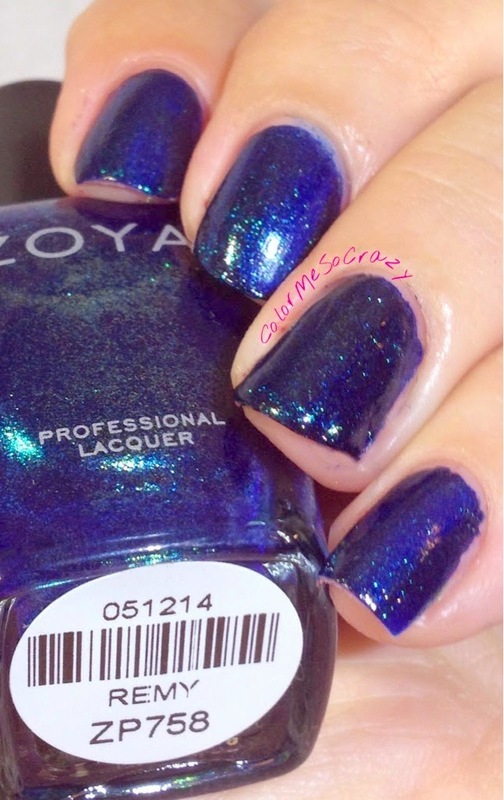 It looks very blue in these pictures, but Zoya says it is Indigo. I SAY IT'S BLUE!! haha, anyway!!! I really liked this color and with all of the different shimmer, the multidimensional depths really come out to play in the sunlight. This is my favorite color out of the collection. You know how much I love my purples and the purple mixed with the gold shimmer just blows it out of the park for me. 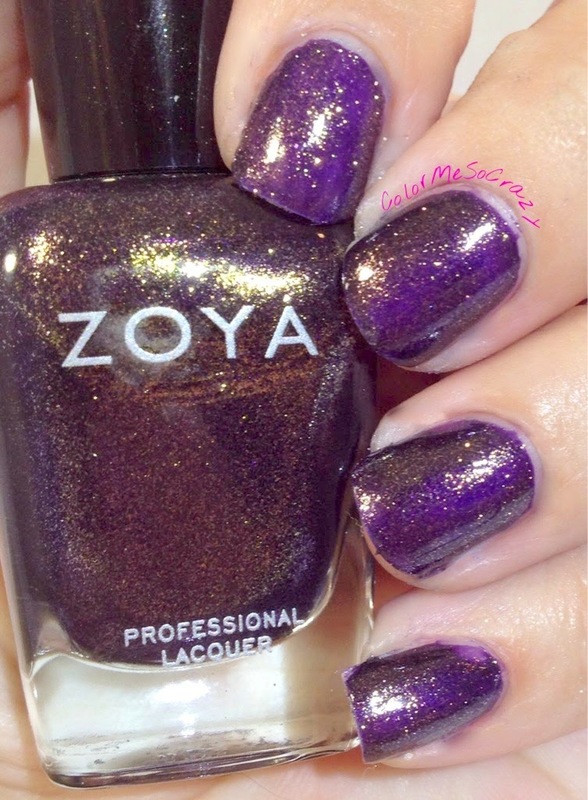 Zoya calls this a deep eggplant color with gold metallic shimmer. I call it my favorite. I just think gold and purple match perfectly with each other. I have two coats one in the pictures below. 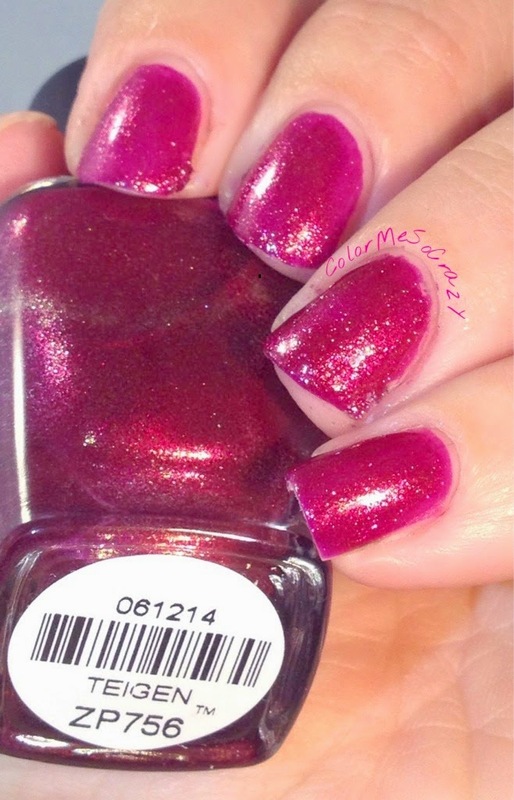 Teigen is described by Zoya as a pink toned cranberry with a copper shimmer. This is a very pretty fall color. This is what I call a vampy version of pretty in pink. It literally looks like cranberry sauce, though it does not taste like that (just kidding) it makes a very nice shimmer for the early fall. I am wearing two coats. The last color that I have to show you from Ignite is Yuna. Yuna is described as a warm gray with copper and gold liquid metallic shimmer. This is a really pretty color. I always getting excited when I see a gray in a collection. I do not own a lot of grays and of those limited grays, not many are nice enough to wear. This will be pushed to the front of the line. 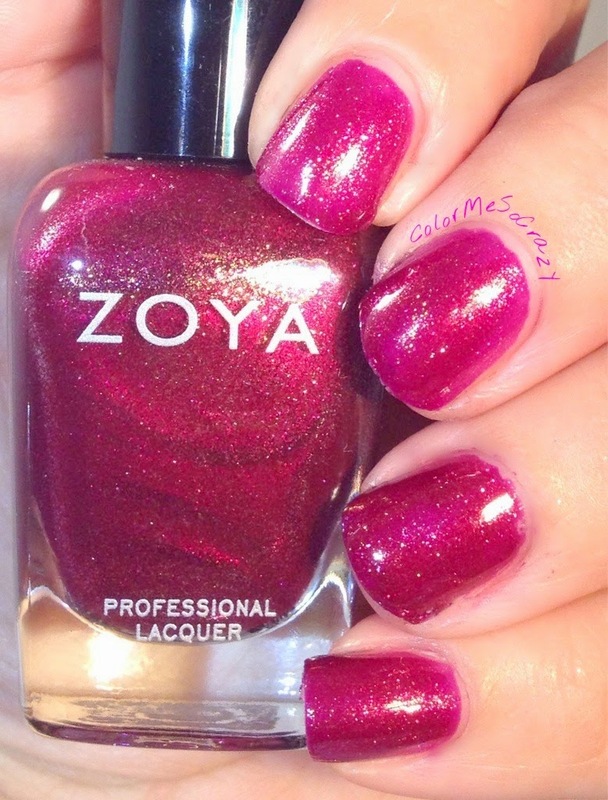 Zoya hit it out of the park with this color. The gray really balances perfectly with the gold shimmer.